VideoPro is a modern and unique, clean and minimal, sleek and aesthetic, luxury and tech-savvy Video WordPress Theme that is perfectly suited for a game, movie, news, entertainment, science and similar that VideoPro can do it. 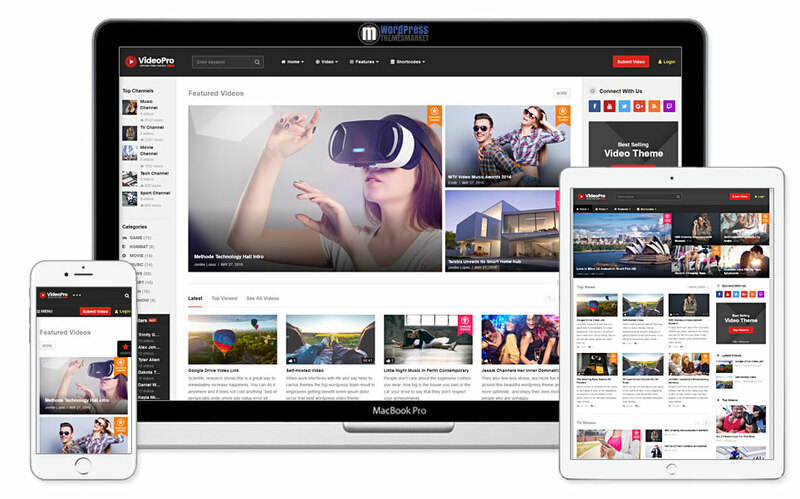 This theme is awarded as the best, big and the first Video WordPress Theme ever created on themeforest. You get lots of useful features like membership features, frontend video submit button, supported various video networks, video channel, playlists, 5 widget styles, 3 blog and page layouts, ajax search and many many more. 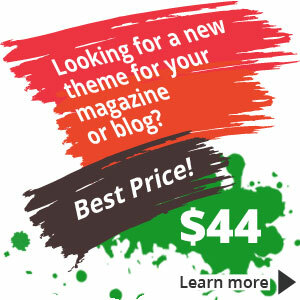 Also, this theme includes premium plugin Visual Composer and JW Player 7.